The Wheel Group (TWG) was born over four decades ago, in 1968. 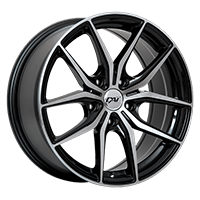 TWG specializes in the manufacturing and distribution of aftermarket automotive wheels, tires and accessories; the group’s wheel brand is better known under the name Wheel-1. TWG has 20 distribution centers throughout North America and its headquarters is located in Los Angeles, California. With a loyal clientele in Korea, Japan, Indonesia, Australia, Canada and the US, The Wheel Group has a solid customer base. 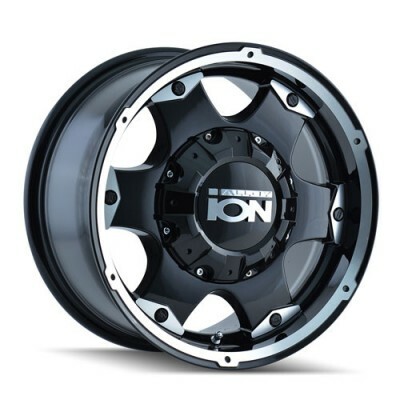 To meet the particular demands of their numerous customers, Wheel-1 introduced an impressive number of collections: Cali Offroad, Dirty Life, Mayhem, Ion, Touren, Ridler, Mazzi, Dip, Ion and Sacchi. Each wheel line is privately designed by a research and development team eager to innovate. Wheel-1 products have various finishes, colors and sizes to cover all consumers demands. With their multi-fit feature, the wide variety of Wheel Group’s products are designed to fit on a broad range of vehicles. The company also delivers a great number of truck wheels, trailer wheels, and OE wheels. Every TWG wheel is made with high-end equipment and the latest technology to ensure unequaled quality. All the products manufactured by TWG meet or surpass OEM, ISO, SAE, JWL, VIA, and TUV standards. The company believes that success can only be achieved with products of great quality. 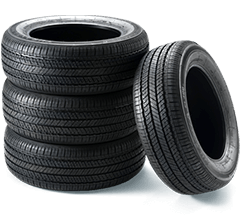 PMCtire is proud to offer a wide variety of Wheel-1 products. With over 40 years of experience and numerous lines of quality products, the brand earned our respect. To know which Wheel-1 products better fit your vehicle and needs, use our vehicle selection tool or contact one of our experts.